So far, I’ve shared only some of the wonderful healthy living tidbits I learned last month at Shiftcon. One of the highlights of my time there was the chance to hear and meet a lady by the name of Dr. Tieraona Low Dog. 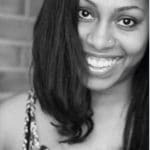 In addition to being just an amazing and beautiful spirit, Dr. Low Dog is an integrative medical doctor, best-selling author and expert in integrative medicine, herbal medicine and dietary supplementation. She spoke to us in depth about the topic of nutritional gaps and things we can do to close that gap to improve our own health. She represents the brand MegaFood and even helped to develop their collection of multivitamins, which I have been swearing by these past few weeks! Iron deficiency is the most common nutritional deficiency in the world, affecting 2 billion people. Iron deficiency anemia accounts for 20% of all global maternal deaths. Average mineral content in selected vegetables has decreased by over 300mg in the past few decades. To get the necessary 18mg in your food, you’d have to eat 4 cups of raisins, 2 cups of oatmeal, 3 cups of Special K cereal, 3 cups lentils, 2 cups white beans, 10oz. of liver, 45 oz of chicken breasts, 15 cups of broccoli AND 3 cups cooked spinach. 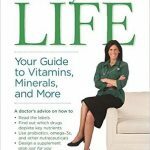 You can also learn so much more about this topic in her book, Fortify Your Life – Your Guide to Vitamins, Minerals and More. Megafood has provided me with a bunch of great supplements to try out and review. 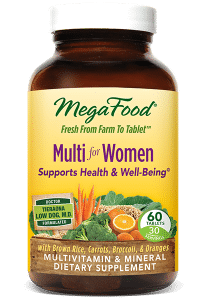 One of the supplements formulated by Dr. Low Dog I’ve been using is the Megafood Multivitamin for Women. I find this to be an essential part of my daily routine, as it provides numerous supplements that I simply cannot get in my regular diet. Designed just for women, it includes 15mg FoodState Iron to replenish iron lost during monthly cycle, B6 & B12 to support balanced hormones & endocrine function and Biotin, Beta Carotene, Vitamins A, C & E to support healthy skin, nails & hair. 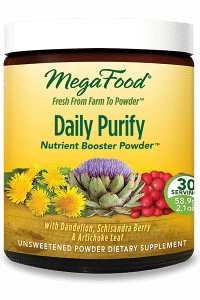 Another favorite of mine to add to my daily smoothie is the Daily Purify Nutrient Booster Powder™ by Megafood. It combines Artichoke Leaf, Burdock Root and Dandelion Root to help to support the gentle elimination of toxins and to promote healthy liver detoxification. 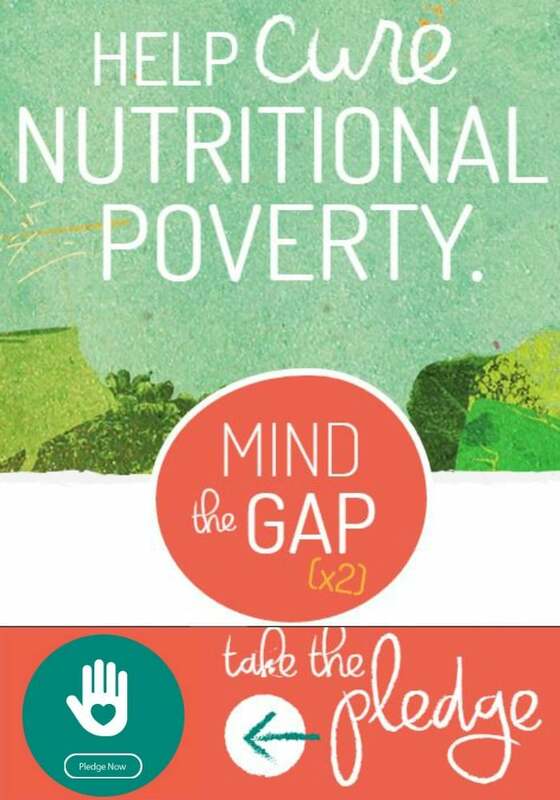 Finally, MegaFood is encouraging all of us to pledge to close our nutritional gap to help cure nutritional poverty. For every pledge they receive, they’ll be donating a bottle of MegaFood Multivitamins to those in need. The first 20,000 pledgees will also receive a $5 off coupon toward a purchase of any MegaFood Multivitamin, and entered to win a year’s supply of MegaFood Multivitamins, plus a trip to a wellness retreat! Also, be sure to tune into the upcoming MegaFood Facebook Live on February 7th for the official pledge launch! It’ll be filled with broadcasts from some very special guests! Last, but not least, want some more great health tips? Sign up here for a free list of 35 Health Tips to improve your health today! The "White Doll" and the "Black Doll"
What does DH Stand For? 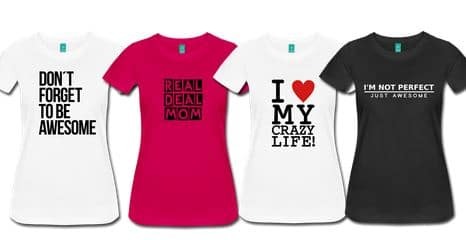 Full Guide to Pregnancy & Parenting forum acronyms! 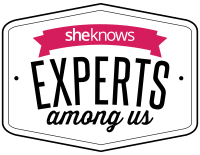 « A Safer Night’s Sleep with Brentwood Home, plus Giveaway! I work really hard to make sure my family gets all the nutrition they need from our food, but sometimes it is just not enough. It is nice to know there are things out there to help cover the deficit. Thank you for all these helpful tips and facts! I am definitely going to try out the Megafood multivitamin and daily purify. People can be concerned that they are not getting enough vitamins if they aren’t eating a healthy diet. I think there is nothing wrong with taking some supplements especially since multivitamins aren’t going to hurt you. I can’t believe you’d have to eat all that to get enough iron from diet alone! No wonder I’m so exhausted all the time – there’s no way I’m eating enough iron! Sounds like a good product. I am into supplements coz I don’t think there’s anything wrong with that. I do believe that supplements can help us get healthier and fit one way or another. Those are some great tips! I know i need to get better about taking my vitamins! Beautiful post and You have given some great ideas indeed. I will have to do some research on this vitamin. oh man, those look really great. i’m going to hvave to check them out. We do our best to include the different nutrients in every meal, but vitamins really do work wonders on our health. These are all great tips.